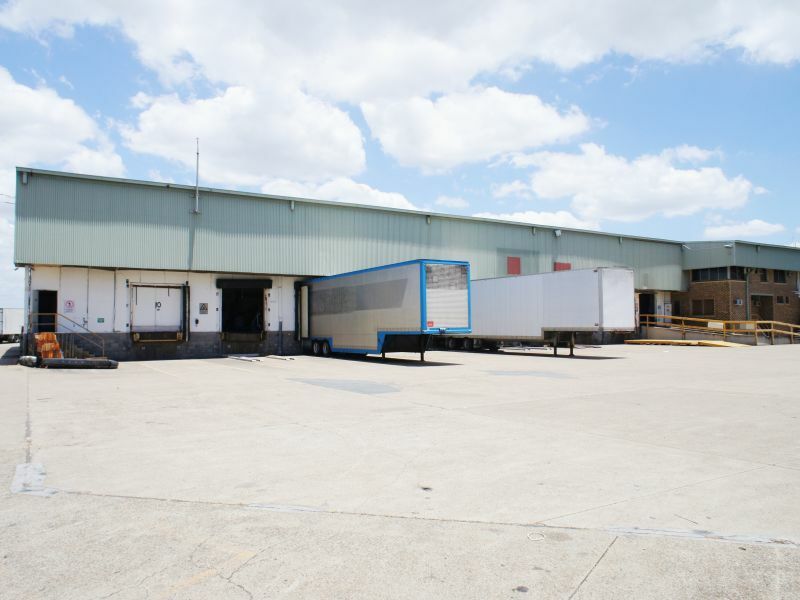 JLL are pleased to present 33 Queensport Road, Murarrie to the market for lease. 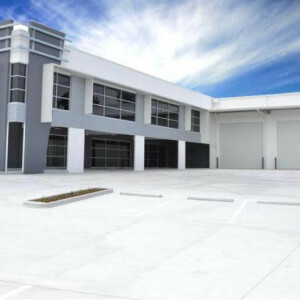 The subject property is strategically located on Queensport Road which intersects with Lytton Road and the Gateway Bridge interchange, allowing for seamless Gateway connectivity from this location. 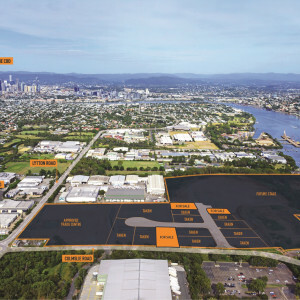 Located in the Australia TradeCoast precinct, Murarrie is a core industrial location, due to its connectivity to the motorway’s, Brisbane’s CBD and major transport hubs including the Port and Brisbane Airport. 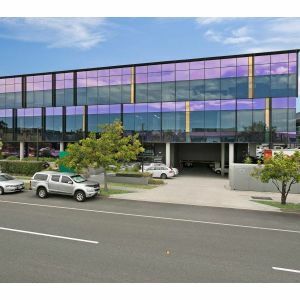 For more information or to arrange an inspection, please contact the exclusive marketing agents from JLL.